Celebrating the grape harvest wtih my 4th GGPa and Family! From this record, I learn that Johann Leonhard Schott was born on the 10th of October and christened the next day. 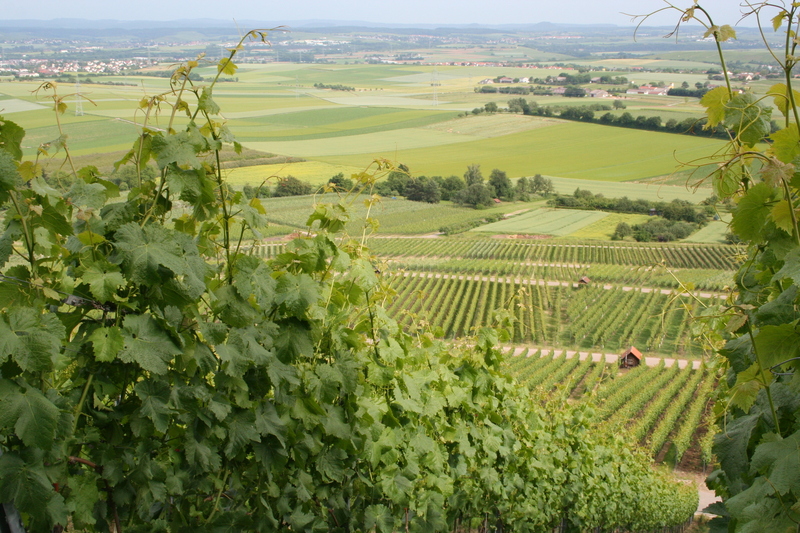 His parents are Johann Michael Schott, a farmer and wine grower in Grossgartach and Maria Magdalena Eckstein. Johann Leonhard died in 1849. Johann Leonhard married Anna Regina Schuhmann on 17 November 1801 in Grossgartach. They had 8 children. Three were stillborn and one lived only 6 days. I’m sure there was some heartache there. I hope to embrace Anna Regina some day. I also lost several babies. My heart aches for her then from here and now. 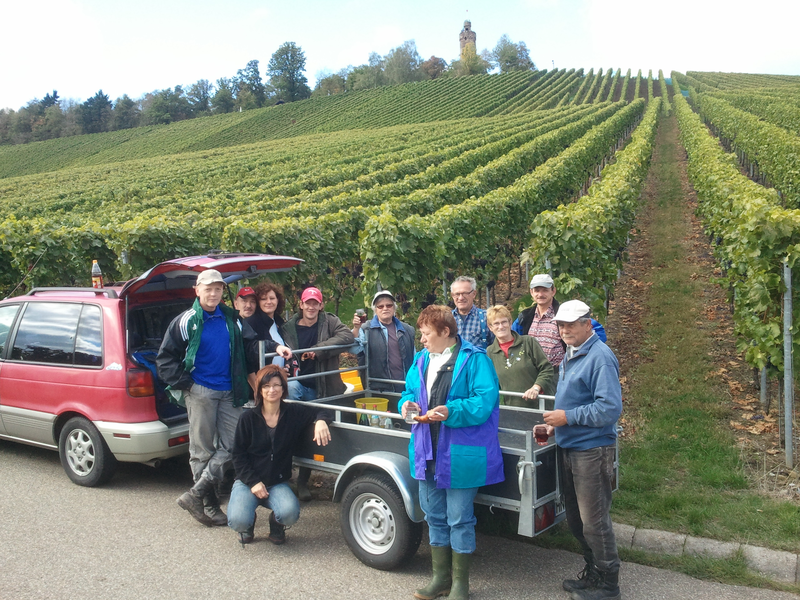 My family members are still grape growers in Grossgartach. 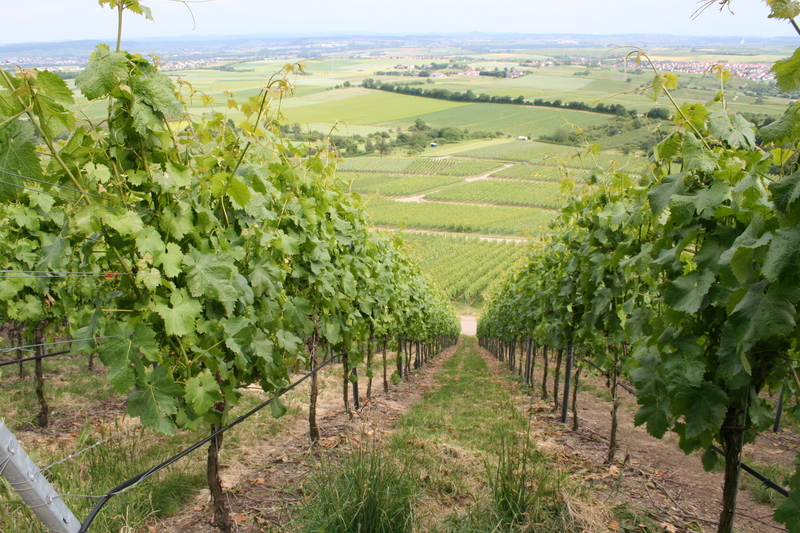 This is the harvest season. Today, in their memory, I will make grape juice here in Orem, Utah. Happy Birthday Grandpa Leonhard! 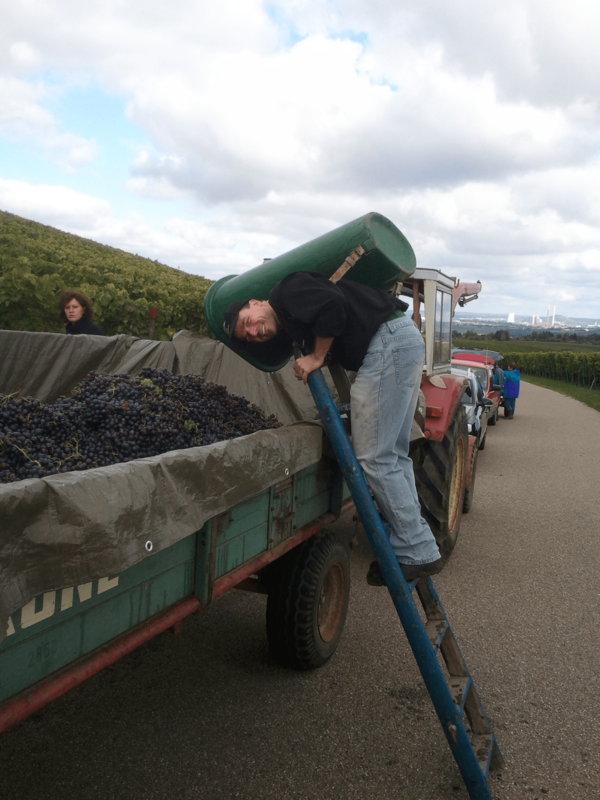 And here are some photos my cousins sent harvesting grapes last year. I love my German family. 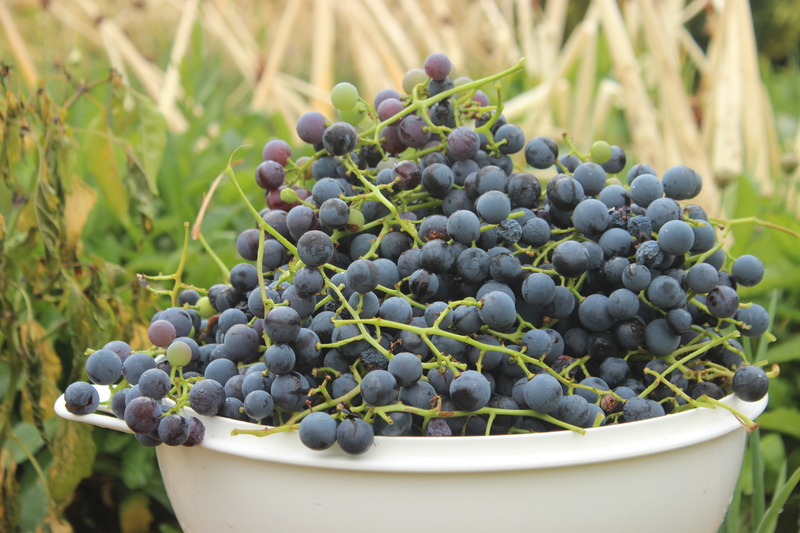 After picking my own grapes this morning, I’ve decided I’m a pretty pitiful grape grower. I have one vine of Concord Grapes. I didn’t prune that vine. 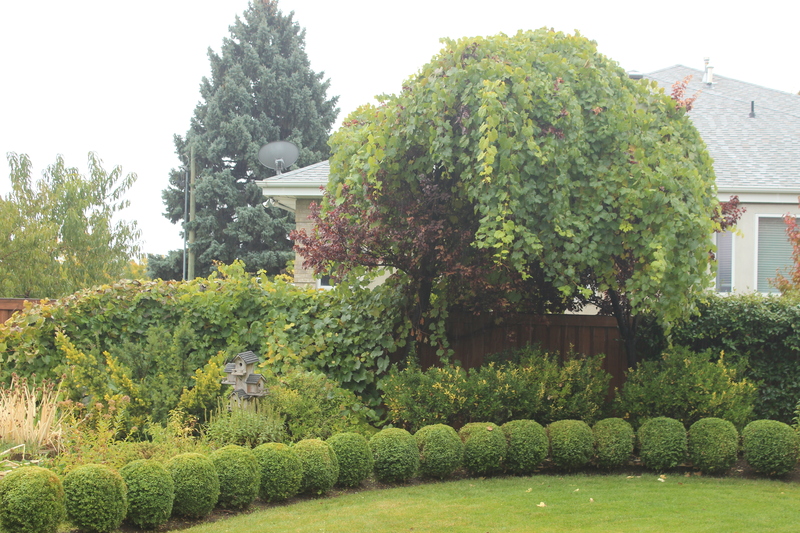 It’s gone rogue, growing up over 2 trees and the fence to the neighbor. Next time my dad visits, I’m giving him some pruning shears. 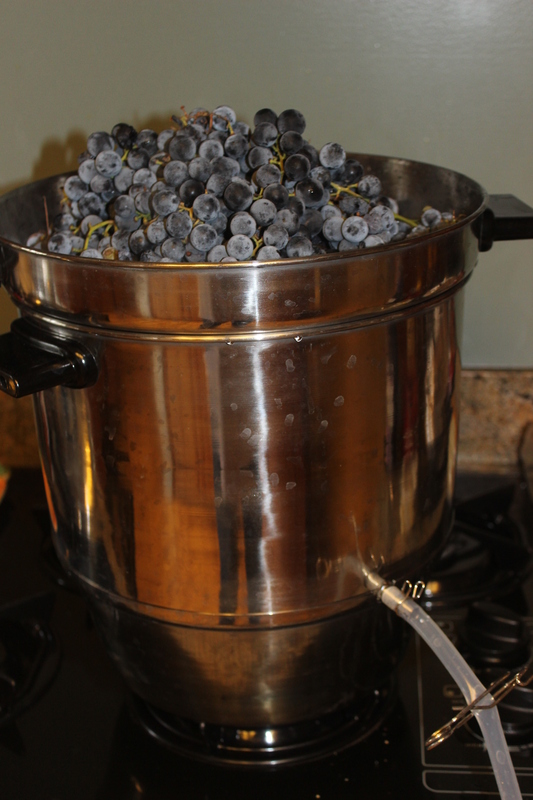 But I got a bucket full of grapes off my one vine and they are steaming now, and the bottles are filling with juice. The house smells heavenly.